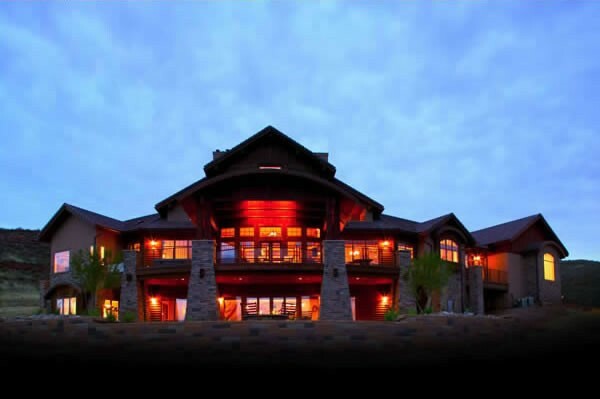 All of our luxury home plans were designed by architects for their clients, and since all have been built, we display photos of the exteriors and interiors. 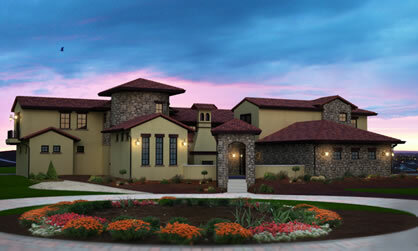 Our portfolio of unique luxury home plans is expanding rapidly. 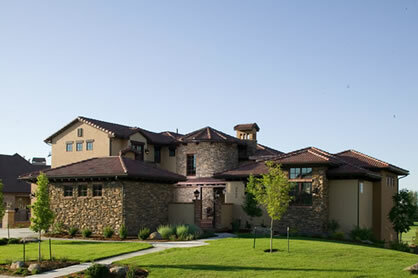 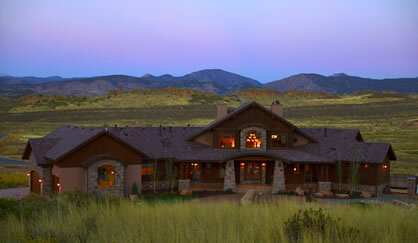 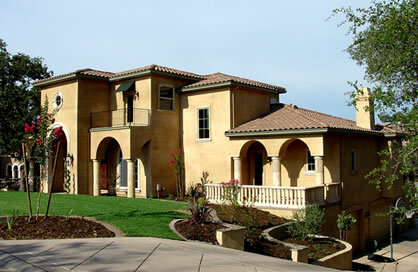 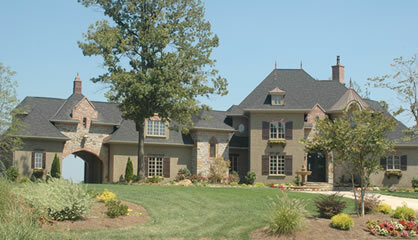 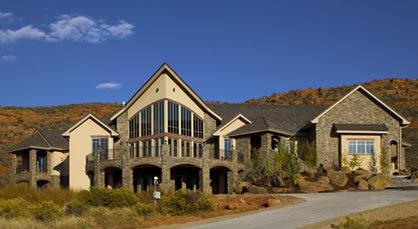 The luxury homes on the site span many styles (from traditional to contemporary); and sizes (from modest to mansions). 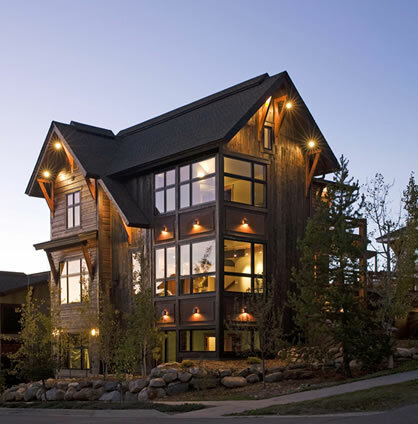 Like the rest of our plans, our luxury floor plans are extremely detailed and complete, enabling your builder to construct the house exactly as it was designed. 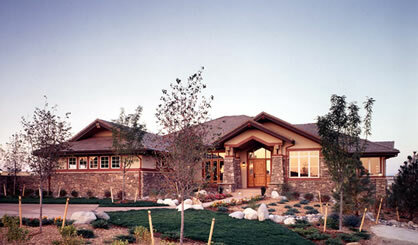 We are fortunate to have good photos of nearly all of the homes constructed from our luxury home plans, which we know is of great help to our customers. 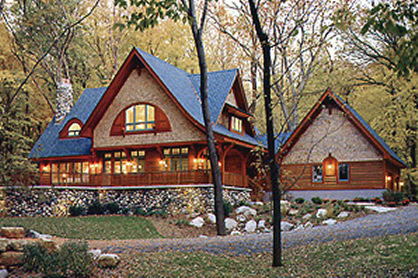 Luxury homes often have beautiful detailing that can be hard to see from a computer-generated image.